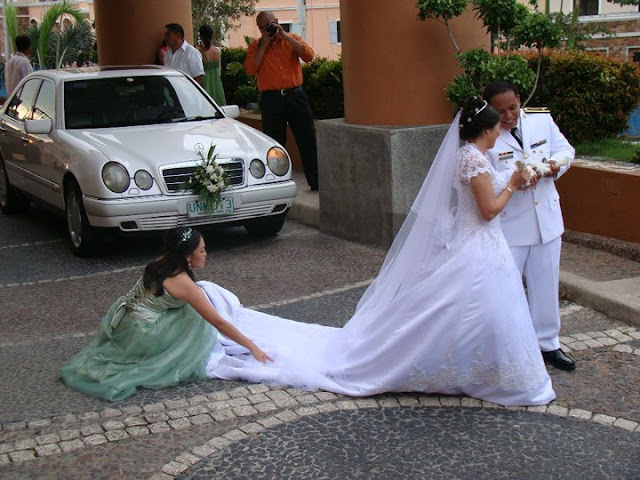 Fixing my sister's gown during the wedding ceremony. This a one of my memorable moments in life so I really had fun although it was really tiring. I also did a speech for my sister for welcoming her husband.